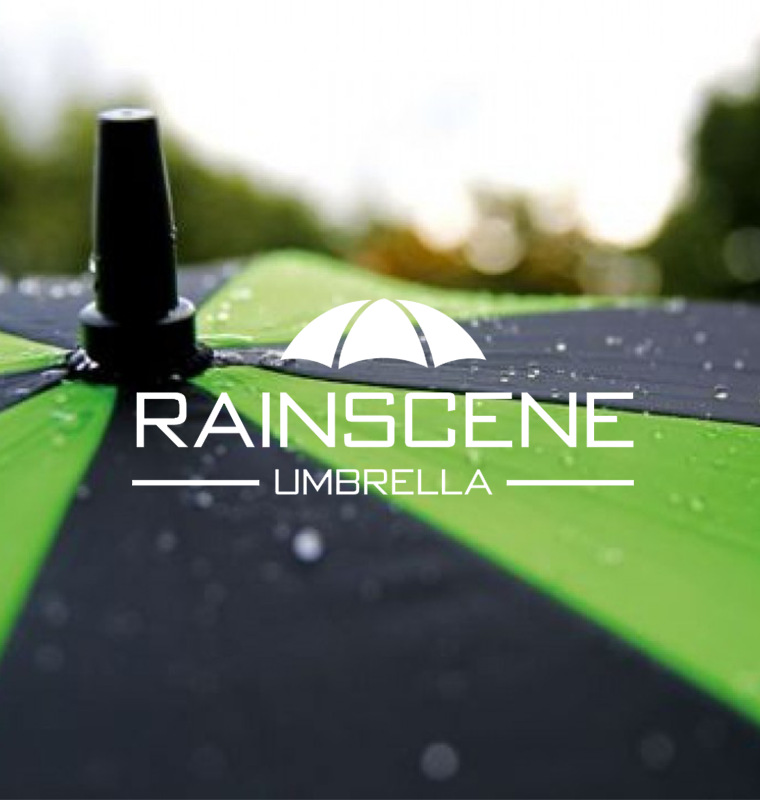 welcome to rainscene umbrella booth,we are waiting for you! 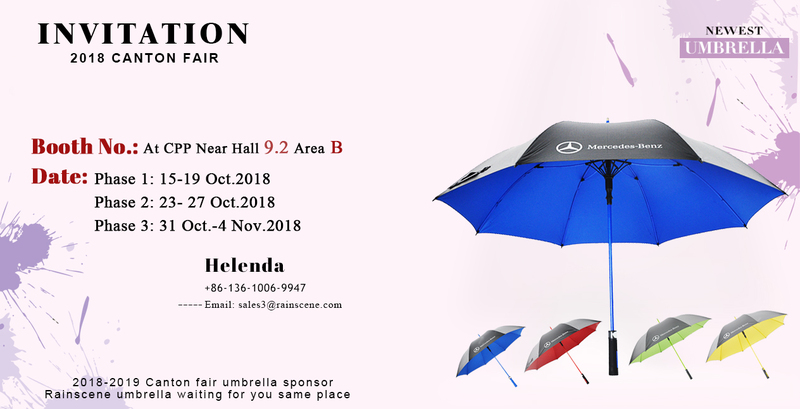 ainscene ,custom golf umbrella factory , like gift umbrella, golf umbrella, kids umbrella, outdoor umbrella, reverse umbrella, advertising umbrella, etc. China Import and Export Fair, also known as Canton Fair, is established in 1957.
it is held every spring and autumn in Guangzhou, China. After 61 years’ reform and innovative development, the Canton Fair has withstood various challenges and never been interrupted. The Canton Fair enhances trade connection between China and the world, demonstrating China’s image and achievements of development. base to implement China’s strategies for foreign trade growth. and a barometer of the foreign trade sector. It is the window, epitome and symbol of China’s opening up. What kind of umbrella can meet our needs? It’s raining outside,are you coming to pick me up with umbrella? Subscribe to our offical website?